Quick reference chart of the Thai characters. 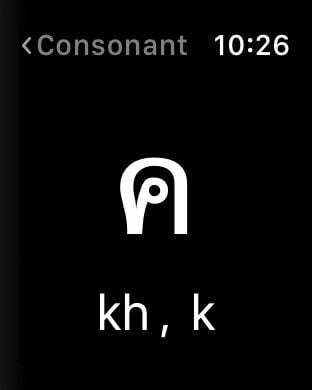 Best for learn a Thai characters. Just choose the screen menu. Very easy. 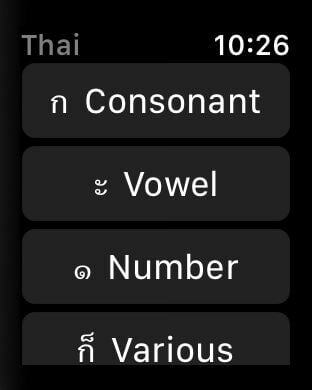 Thai letters, consonant, vowel, number, tone mark. 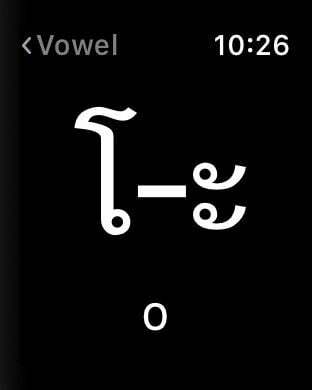 Displayed in large Thai characters. 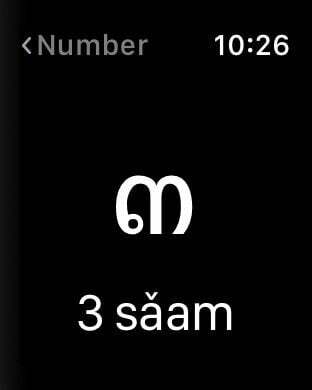 Anytime and Anywhere, Check Thai characters.